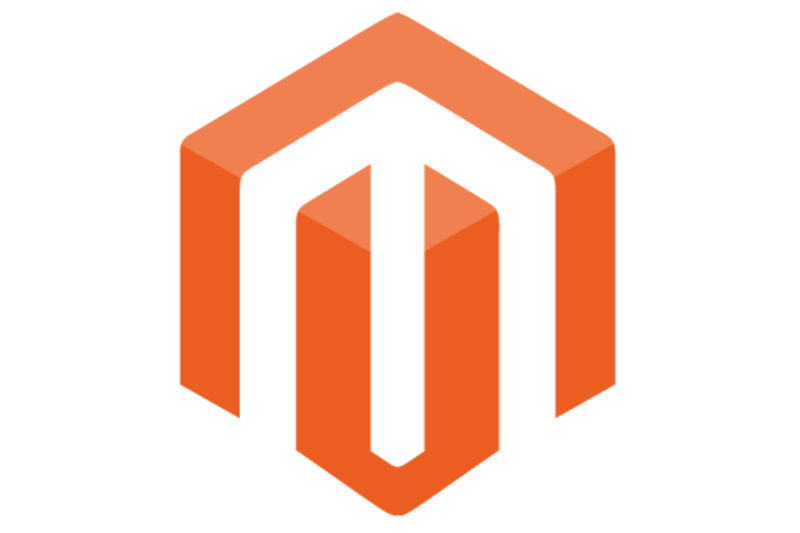 Magento is an open source e-commerce platform which is specifically tailored for mid-sized companies. The software was originally developed by Varien which is a company located in California. It was mainly developed with the assistance of volunteers. On November seventeenth 2015 a new version of Mgento was released. The main objective of releasing the new version was to heighten customer engagement and to improve user experience. The best part about the second version of Magento was that it helps improve conversion rates and customer navigation. As far as revenue generation is concerned it improved sales for store owners. The software has business friendly tools that improve the user experience for the store owners. In February 2011 eBay acquired 49% of Magento. EBay latter acquired the rest of Magento in June 2011. Ebay had already started what it calls an X.xommerce initiative. This ector specifically focused on e-commerce. Roy Rubin who is Magento’s founder announced that Magento will continue to operate from its Los Angeles headquarters. He states that he will continue being the leader of Magento. Magento was spun out as an independent company by the owner Permira private equity on 3 november 2015. This was due to the breakup of eBay when some of the company’s subsidiaries where spun up as separate entities. In May 2018 an announcement was made that Magento will be acquired by the software giant Adobe for $1.6 billion US dollars. The main objective was to integrate Magento into Adobe’s experience cloud. The acquisition was finalized on June 19 2018. However they is still a lot of uncertainity surrounding the future of Magento, since it has been acquired several times before. The platform is now being used by a number of concerned customers therefore there needs to be an explanation on how the company will progress after acquisition.